We will be racing at Tamworth March 2-3! Registration is open until 9 pm on Thursday, Feb. 28th. We have not yet confirmed mileage and the schedule, but will post that information as soon as we have it. Currently, the trail looks very good. The turnarounds are all wider and larger than last year’s. We are watching the forecast carefully with regard to the projected snow fall. You may now register for the Lamoille Rail Trail Race on the event page. We should have an update on trail conditions after the weekend. The Jericho race will not be held this year. We hope to make this race happen next season. We are watching the snow situation for the Lamoille Rail Trail and Tamworth races. Check out the great photos from VeraAnn Photography! 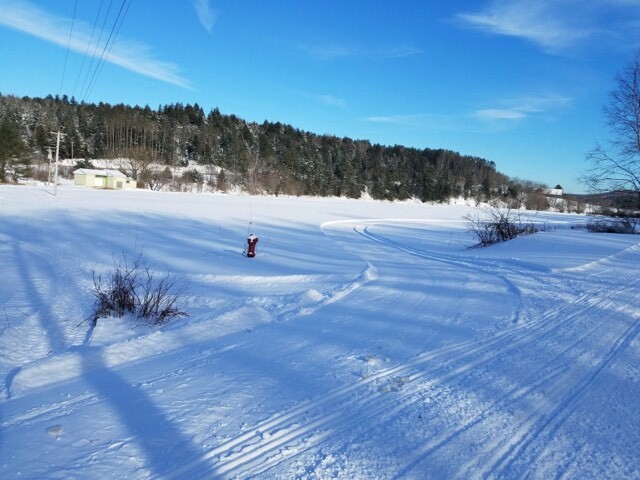 We are currently planning on holding sled races on the following weekends. Information to follow later for each race. We are not holding a race at Westbrook this year. Keep your fingers crossed for snow! 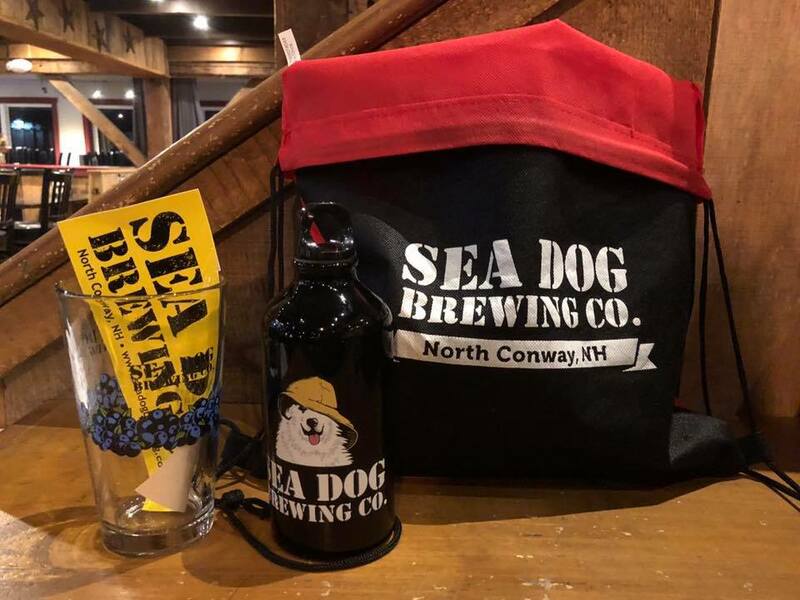 We’re very excited to announce that Sea Dog Brewing will be a sponsor of this year’s rig race! We’re going to have some great goody bags to share! Registration is open for our fall dryland race! Two changes to note for this year: Canicross will be held on Sunday only and all classes will be run on the 3-mile loop (logging in the area currently bars access to the 2-mile loop).